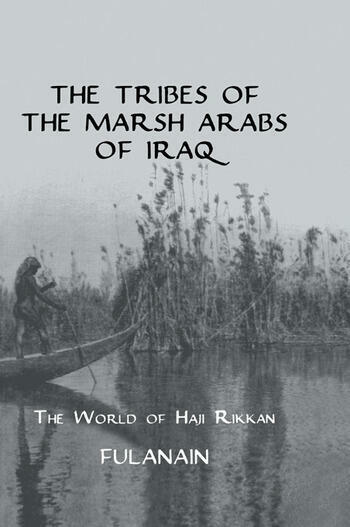 The Arab tribes of Iraq differ widely in custom but remain in all essentials of thought and conduct a distinctive and unique group. Their land embraces wide deserts, fertile fields and boundless swamps; its unique features shape the lives of its people. Taking the figure of Haji Rikkan as a central focus, the writer-traveller attempts to create a picture of Arab tribal life as a whole.